A Specialist in business development and customer relations, Gavin's main focus as managing partner is to ensure our clients are happy and healthy, and that the business is operating seamlessly. Owning, operating, coaching and consulting in businesses development, management and marketing strategies, Gavin has experience in various industries and is always looking to take his partners to the next level. 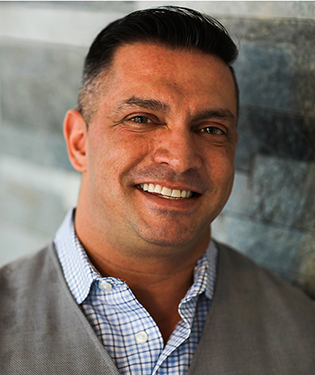 With over 18 years in business, 16 years in the wellness industry, and as a personal trainer, Gavin has the knowledge and experience to understand all of our clients’ needs without slowing down the company’s operations. Gavin has a strong belief that the customer is always his number one priority.